1. 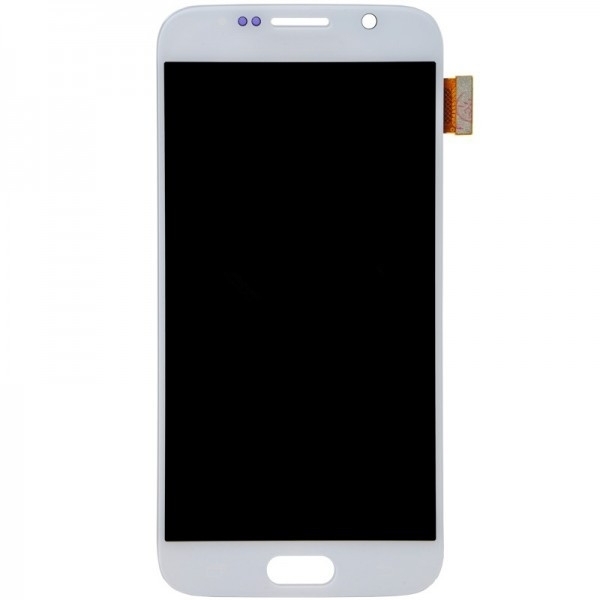 This Galaxy S6 G920 G920F G920I G920X LCD LCD Replacement is includes the LCD Screen, Digitizer Touch Screen with Glass Lens already attached. 2. 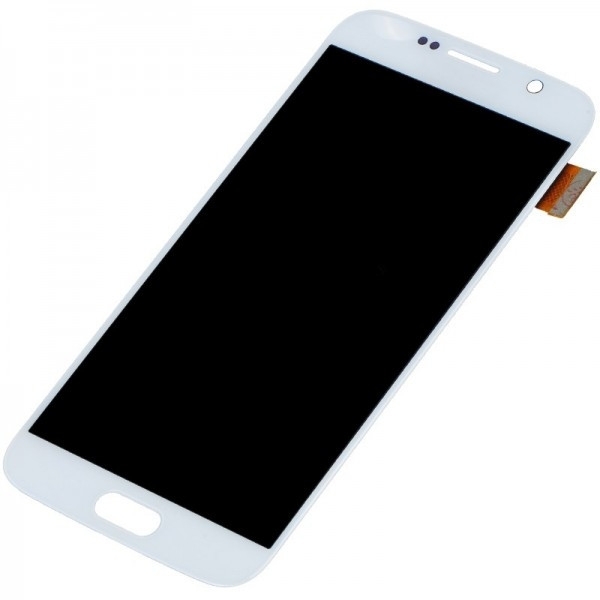 It is used to replace the faulty screen: display problems, dead pixels, cracked LCD screens, wrong color issues. 3. 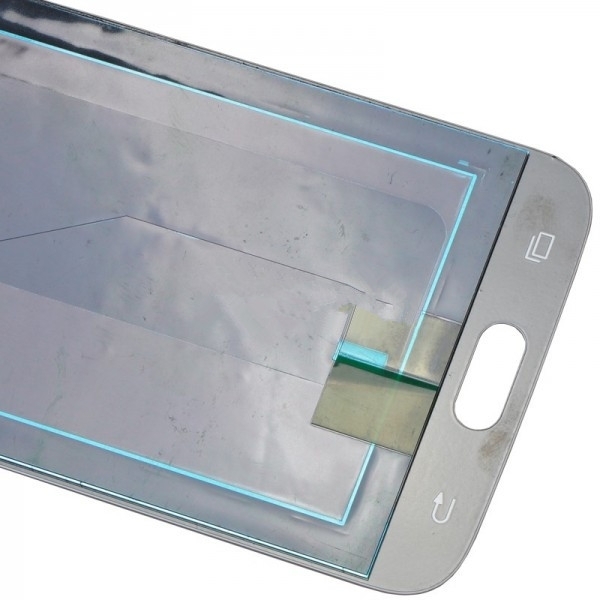 This Galaxy S6 G920 G920F G920I G920X LCD is the White one.